Whangia ka tupu, ka puawai. That which is nurtured, blossoms and grows. 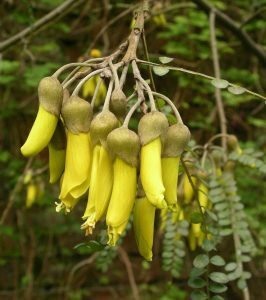 Welcome to the Kowhai Syndicate. We have four classrooms of children in our learning family ranging in ages from 5 to 8 years of age. Our learning programmes ensure that our children start school with a continued love of learning and a solid foundation of life skills (eg: self-management, collaboration, communication, critical thinking …etc), literacy and numeracy, and a growing understanding of the wider curriculum. In our syndicate, we value the role of learning through purposeful play and we continue to strengthen our understanding and use of play-based learning.